The answer is all of the above, as well as everyone else in an organization. From the CEO to the lowest intern, each person in a company owns a share of the customer experience and should feel responsible for retention and churn. 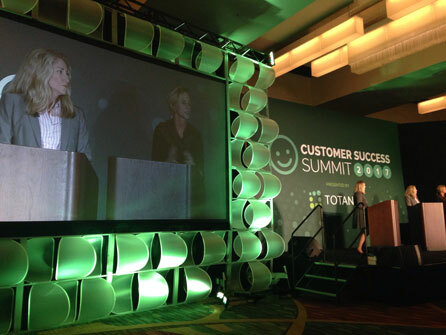 As Access Development's new VP of Client Success, I recently had the opportunity to attend the Customer Success Summit in San Francisco. And if there's one thing I heard from nearly every person on stage and in the crowd at this conference, it's this: customer engagement and loyalty is a result of a cultural commitment by an organization. But what exactly does a cultural commitment to customer success look like? Claire Burge spoke about embracing chaos, and how companies are going to learn to thrive and adapt within an AI-driven universe. In other words, maintaining human connections is going to require some honesty, some failure, and a willingness to find and admit pain points in order to fix them. That's a painful lesson for many companies. Brands are built on being the perfect solution to all problems. But customer success is at its best when transparency is present. Be honest and present with customers - you'll stick out in a world that's quickly moving to bots. Similarly, there needs to be transparency internally. Companies need to be frank about where they're going, what's working, and how every small detail adds up to the entirety of a great customer experience. This blog has poked fun at the C-Level in past, commenting on their reputation for caring only about closing new wins to the detriment of current customers. There's a lot of truth to that. New business and growth are signs a business is vital and profitable. Those wins should be celebrated. But the customer comes first, and while it may not be cause for a party in the boardroom, a loyal customer is your most profitable asset long-term. If your top management has bought into customer success, it'll trickle down through the organization. If they set specific goals around retention, management at all levels will find ways their departments can contribute, and that's how you get an entire company focusing on the granular elements of a happy customer. There's a legend about Amazon keeping an open seat at every meeting to represent the customer. Each employee is tasked with thinking of what that open seat would think and seeing things from the customer perspective. The customer is always heard. Even if every decision a company makes isn't going to directly favor customers, their perspective is still considered alongside the potential ramifications each decision will have for them. Can your employees name your top three customers? Do they know what your customers are looking to accomplish when they buy your product or service? You don’t need to spring sudden pop quizzes on people in the hallways, but it's important that every person in your organization knows who your VIPs are. They should also understand how their own actions play into a larger role, even if the employee never interfaces directly with customers. Every role matters, and knowing the customers helps each employee see how their actions contribute to the success of those customers. I'll be writing more articles for the Access blog, touching primarily on the topic of customer success and everything that goes into it. If you're not familiar, there's a growing buzz around Customer Success. Capital C, capital S.
It's a great concept that's moving into mainstream business from the technology world. To summarize the idea, it's the formalizing of systems, environments and procedures for keeping customers satisfied at all stages. In short, our biggest job is selling the customer to the company. That sounds weird, but it shouldn't. It's just that most companies pour their resources into the opposite. As a result, most companies have one or two people responsible for managing customers and keeping them happy. That's probably how we built a world where 78% of people don't consider themselves loyal to any particular brand. There's a huge opportunity for the companies that can get it right. It won't be easy to convince everyone that they're responsible for the customer's success - but it will be profitable once you're able to achieve it. 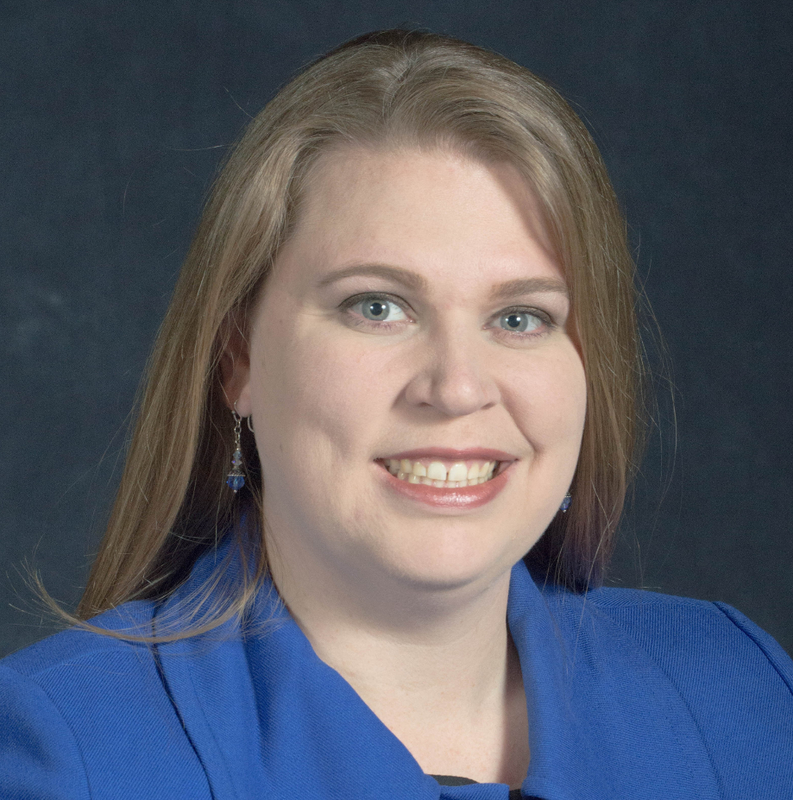 Emily Hayes is Access Development's Vice President of Client Success. She's responsible for making sure Access clients meet their goals and find success in their own customer engagement efforts.